Located in vibrant Honolulu, Hawaii, Ala Moana Hotel is the ideal choice for your next Hawaii escape or business meeting. The hotel is conveniently located across the street from Hawaii Convention Center, making it the preferred location for business and leisure travelers alike. Enjoy direct access to the largest open-air mall in the country, Ala Moana Center. Famous Ala Moana Beach Park and Waikiki are located in close proximity. 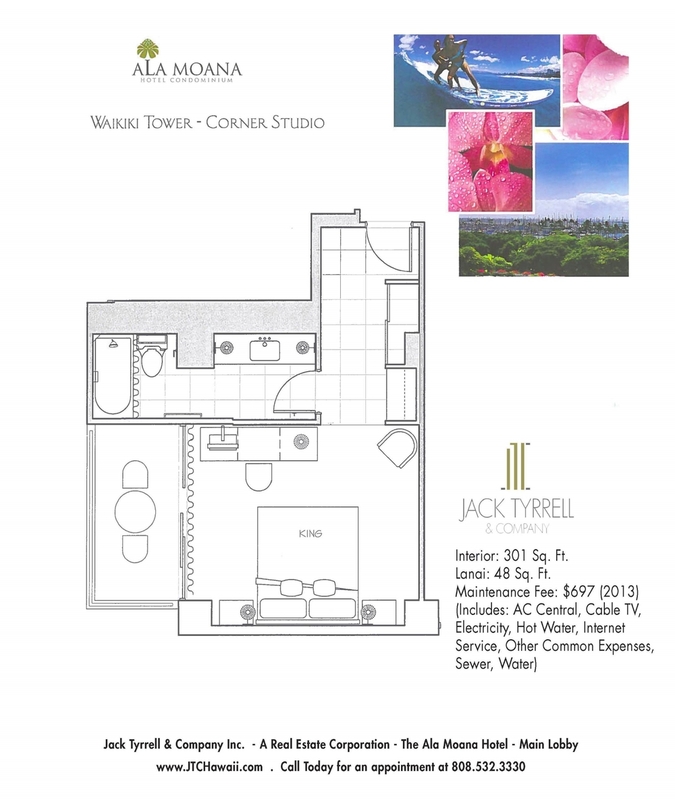 Prices have been steadily rising at the Ala Moana Hotel Condominium, so now is the time to buy! 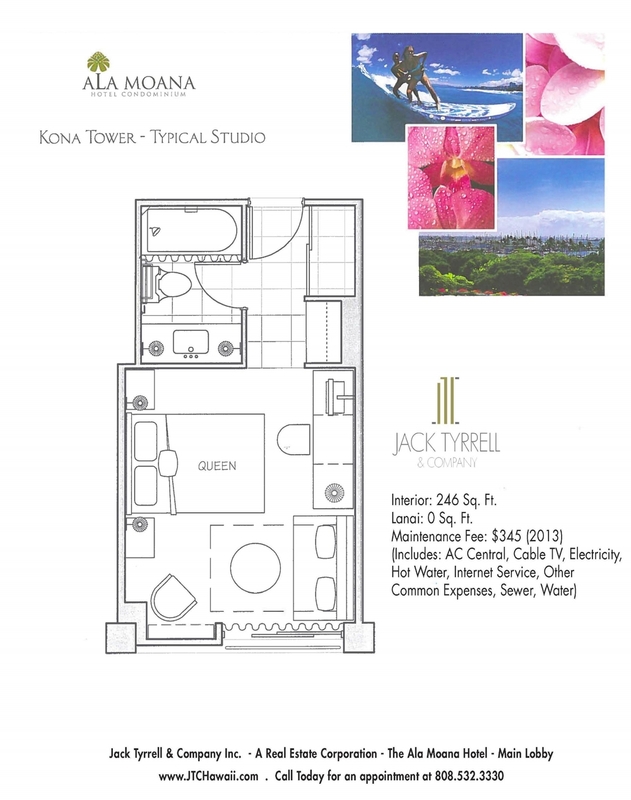 Jack Tyrrell & Company is Located at the Main Lobby of the Ala Moana Hotel. Click here for more info on our offices!